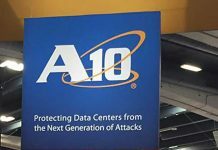 The American communications equipment provider A10 Networks reported revenue of $61.83 million in fourth quarter of 2018. The business revenue for the quarter was up 11.4% on a year-over-year basis. In 2018, it earned revenue of $232.2 million, compared with $235.4 million in 2017, a decline of about 1.6%. The company ended the year with $128.4 million in cash. According to senior executives, the company is witnessing a decent momentum in its advanced suite of 5G, security and multi-cloud solutions. Also, company sales transformation initiative drove double-digit year-over-year product revenue growth in North America, Japan, APAC and Latin America. 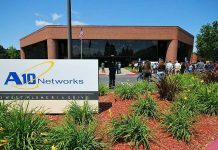 Currently, as many as 28.87% of the stock of A10 Networks is currently owned by company insiders. Last month on January 7, EVP Christopher P. White sold 9,303 shares of A10 Networks stock in a transaction. The stock was sold at an average price of $6.15, for a total transaction of $57,213.45. Following the completion of the sale, the executive vice president now owns 81,020 shares of the company’s stock, valued at $498,273. The transaction was disclosed in a filing with the Securities & Exchange Commission. “We are building solid momentum in the market with our advanced suite of 5G, security and multi-cloud solutions. Revenue increased 11 percent year-over-year to $61.8 million and our security product revenue grew to reach 38 percent of product revenue for the year, achieving our goal for the year. 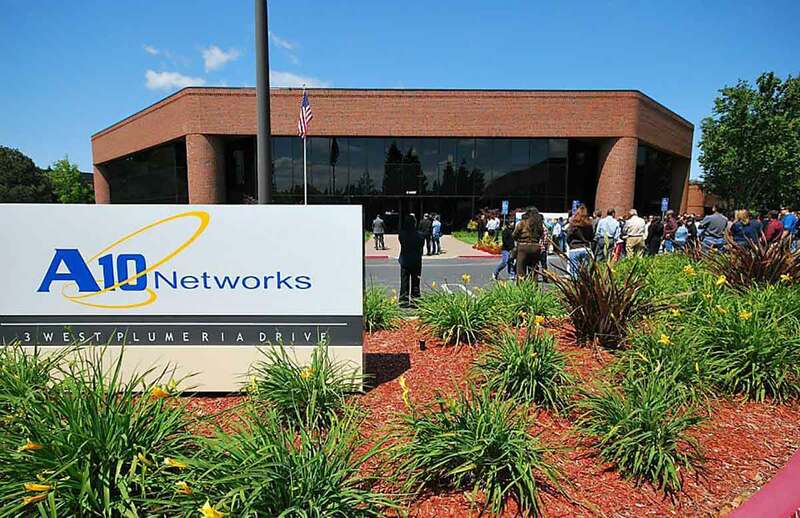 We also continue to make good progress with our sales transformation initiative and drove double-digit year-over-year product revenue growth in North America, Japan, APAC and Latin America,” said Lee Chen, president and chief executive officer of A10 Networks. 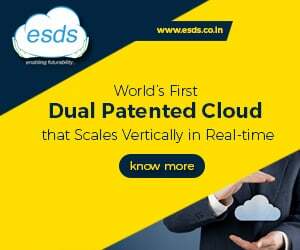 “Our technology vision and differentiated platform is resonating with customers and we remain committed to increasing our pace of innovation, refining our go-to-market engine and improving our sales productivity. Our strategy is clear, our team is energized and we believe we are on the right path to maximize our opportunities in the fast-growing areas of security, 5G and multi-cloud,” said Chen.